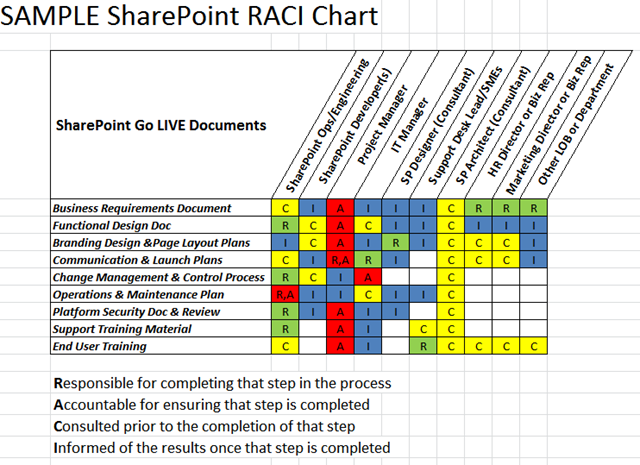 Posted by Edwin Ritter in Miscellaneous, Project Management. How familiar is this phrase “We are going to be data driven”? I have heard this a few times in my career. Great concept and useful to manage a business if you are serious and use it consistently. However, when crunch time comes, and everyone’s nerves are worn thin, how many managers stick with the data vs. using their instinct to make a decision? No one intends to make a poor or bad decision. Assumptions can be wrong; risks occur that are not foreseen. It happens. The concept is obvious of course, but, one of the most effective ways to make a decision is to use solid data. What is not obvious is the process to define, collect and evaluate data to make an informed choice. Other real world considerations like time, money and deadlines may circumvent staying true to a data driven process. All things being equal and when there is adequate time, the process I most prefer uses selected weighting on a set of criteria. The process is commonly known as root cause analysis as a decision making method. Most refer to this process as Kepner-Tregoe analysis. It is named after the two people who invented the concept and today, their company is a multi-national consulting company. This method is one widget in the Six Sigma toolkit and is considered part of ITIL practices for problem management. State the issue, problem, and decision to be made. Explain the use of the decision matrix technique to participants. 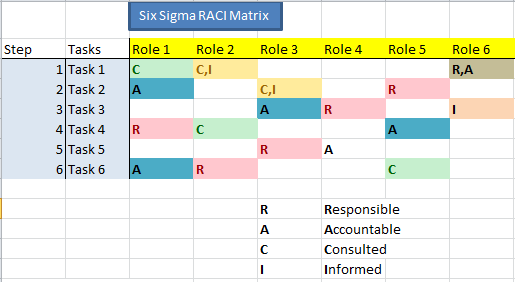 Draft a matrix … with candidate choices positioned as rows and criteria as columns. Weigh the criteria, if required (e.g., 1-5 weight). Rate each choice within each decision/selection criteria (e.g, 1-5 score – do not rank here). Multiply the rating by its relative weight to determine weighted score. Review results and evaluate, using common sense and good judgment. Once complete, you have criteria and weighting configured in the decision matrix. When evaluating choices, the score helps narrow the discussion to the best choice(s). The discussions on reviewing the results can lead to animated discussions. Ultimately, the best choice comes down confidence in what the numbers tell you. I like to include a tie-breaker or ‘other’ category in the matrix and give it a small weighting of 5 to 10%. That allows a way to include intangibles discovered during the evaluation. Depending on the score for that facet, it can illuminate the best choice and help the team decide between two otherwise equal choices. This evaluation process can be used for a range of situations where decisions must be made. I have used this for vendor selection, candidate interviews and for strategy roadmaps. In the end, having data can confirm your choice and give confidence. Using this framework also minimizes biases and leads to an improved appreciation of choices you would not have considered otherwise. Having data is always good; having a process to make a choice with that data is even better. What process do you use to decide?